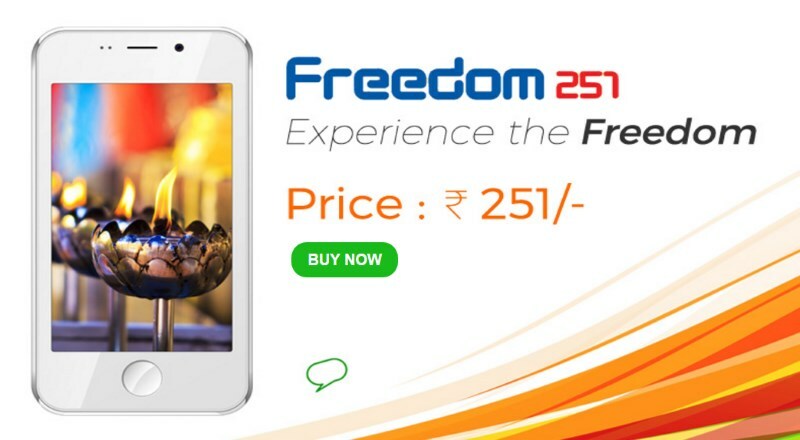 Remember the ridiculously affordable Freedom 251 smartphone? 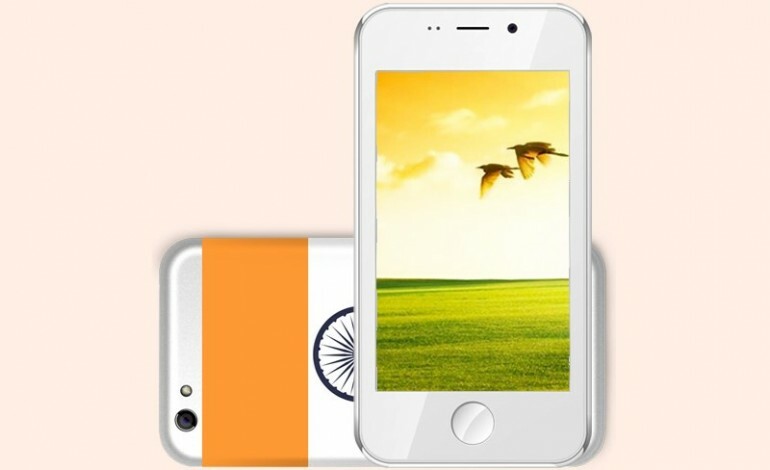 Retailing at only 251 Indian rupee (about RM15), this device made headlines for its hard to believe price tag, and rightly so; Ringing Bells, the company behind the Freedom 251, is returning the money for 30,000 pre-orders of the device. 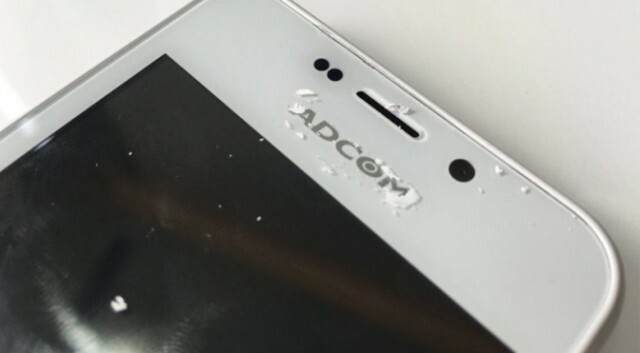 It appears Ringing Bells had to offer the refund due to “negative publicity in media and scrutiny by the government.” Turns out, early reviews from those who have received the device found out that the Freedom 251 is likely to be a Chinese smartphone from Adcom – the branding was simply covered by white paint. However, Ringing Bells claims that the Freedom 251 received by these reviewers are not “the actual phone that would be sold.” Needless to say, this isn’t a very convincing statement. The fact that the Adcom Ikon 4 has similar specifications – and design – with the Freedom 251 isn’t in favour of Ringing Bells as well. In terms of specifications, the Freedom 251 is packed with a 4-inch 960 x 540 IPS display, an unspecified 1.3GHz quad-core processor paired with 1GB of RAM, 8GB of built-in storage, a 1,450mAh battery, as well as 3.2MP rear and 0.3MP front-facing cameras. The Freedom 251 will also run on Android 5.1 Lollipop out of the box. While RM15 isn’t exactly a huge amount for a smartphone, many are still concerned that the Freedom 251 is merely a scam. Regardless, Ringing Bells is only accepting cash on delivery for the Freedom 251 now.